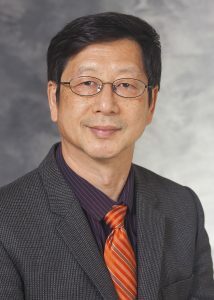 Jack Jiang, MD, PhD, received a $1.9 million NIH R01 grant for his project, “Chaos in human phonation and its measurement,” beginning this May. This five-year project will study how voice dysfunction is detected and measured in clinical practice using nonlinear acoustic analysis. Congratulations, Dr. Jiang!